Powerful tools and features within Connect make managing assignments easier, so you can spend more time teaching. Students engage with their coursework anytime from anywhere in a personalized way, and instructors optimize time and energy, enabling them to focus on what’s important: teaching, course content & learning outcomes,and student learning. Our vision is to unlock the full potential of each learner. Our mission is to accelerate learning. We accomplish this by creating intuitive, engaging, efficient, and effective learning experiences — grounded in research. We're helping create a brighter future for students worldwide by applying our deep understanding of how learning happens and how the mind develops. Learning science is the key. As a learning science company we create content that builds-up higher order thinking skills. Within McGraw-Hill Connect®, we tag it accordingly so you can filter your search, assign it, and receive reporting on it. These content asset types can be associated with one or more levels of Bloom’s. Depending on the course we offer a variety of exercises, examples might include: SmartBook, Click and Drag Exercises, iSeeIt! 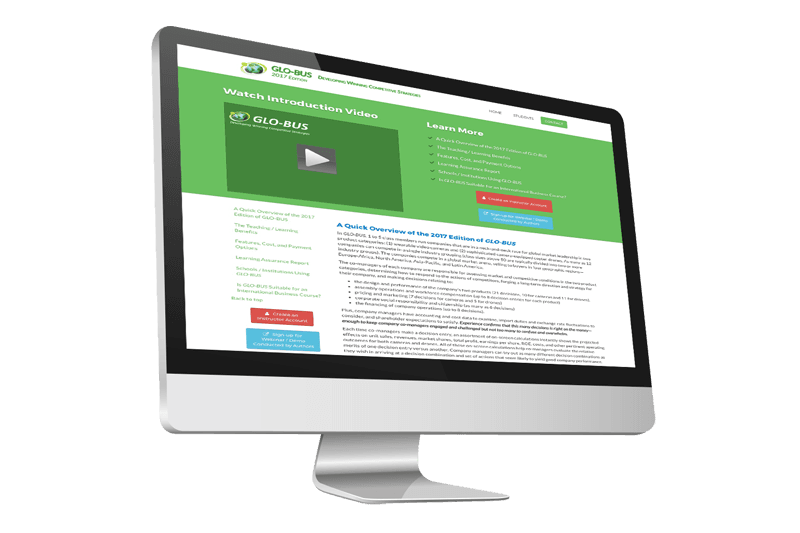 Animated videos, Self-Assessments, Case Analyses, Video Cases, Manager’s Hot Seat Videos, Application-Based Activities, etc. By assigning these activities, you can help students move from simple memorization to concept application. These exercises help students make the connection between theory and application through matching, ranking, or grouping activities. They might have students’ pair key terms to their definitions, place steps of a complex process in the correct order or categorize different examples according to the process or concept they represent. 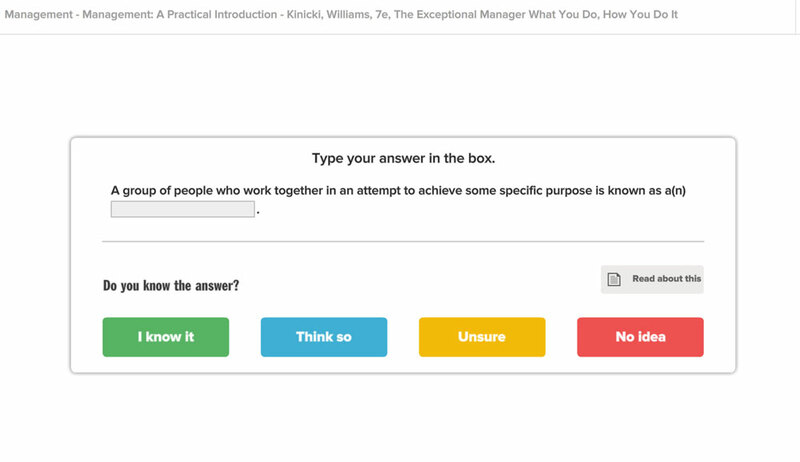 Instructors have the option to turn on hints for their students. Students access the hints by hovering over each item. 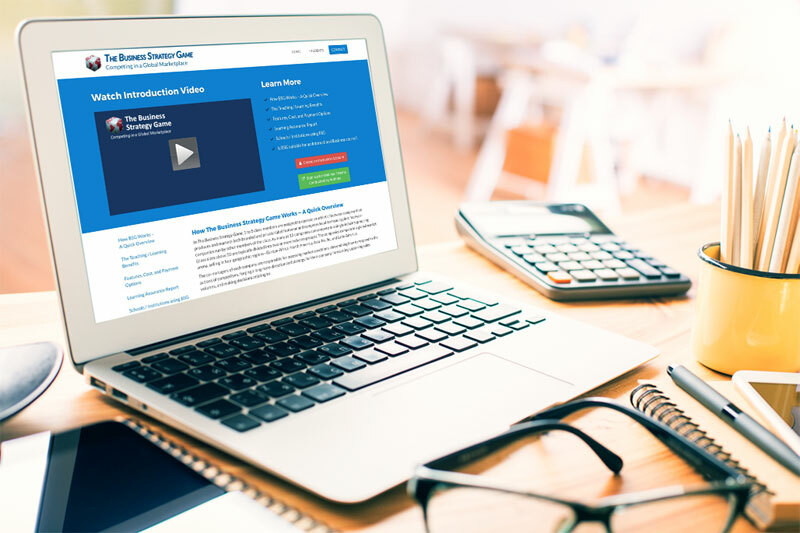 These brief, contemporary videos offer dynamic student-centered introductions, illustrations, and animations to guide students through challenging concepts. Ideal for before class as an introduction, during class to launch or clarify a topic, or after class for formative assessment. Our research based self-assessments promote student self-awareness, self-reflection, and personal and professional development. 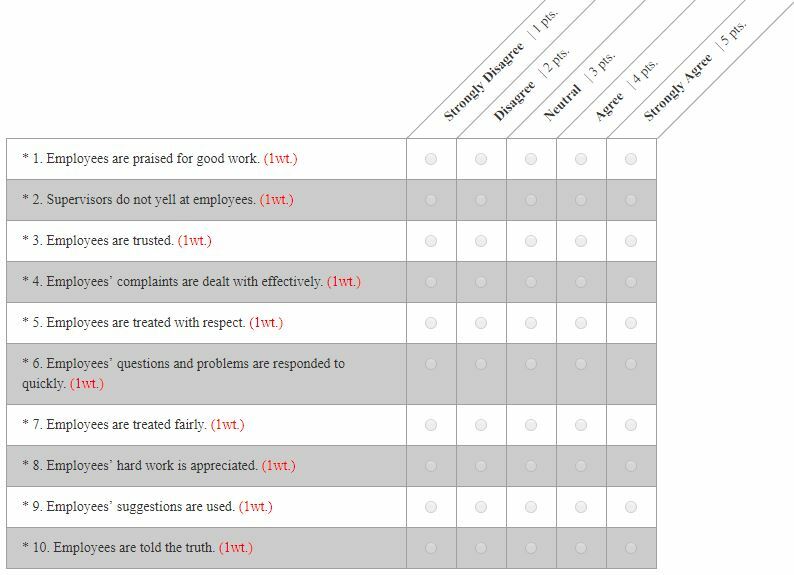 New structured feedback explains how students should interpret their scores. 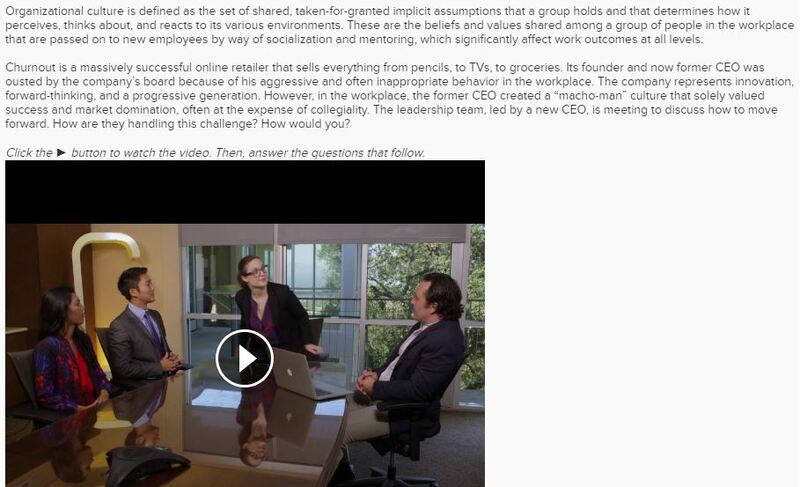 Our assortment of written and video cases challenge students to analyze concepts as they manifest in scenarios related to a real-life product or company, fostering their ability to think critically in lecture and beyond. Thought-provoking questions check the students' ability to apply the course material and develop their workplace-readiness skills. 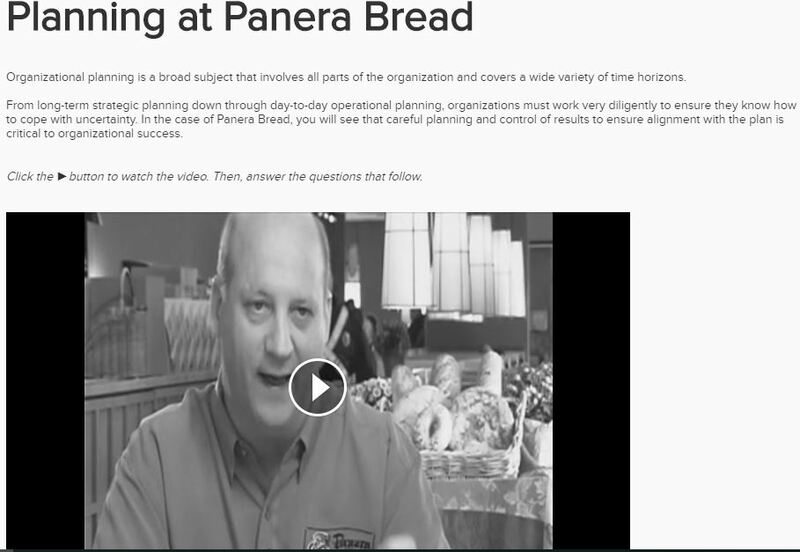 These videos put students in the manager’s hot seat where they will use their critical thinking skills to apply the concepts they’ve learned to real managerial challenges. 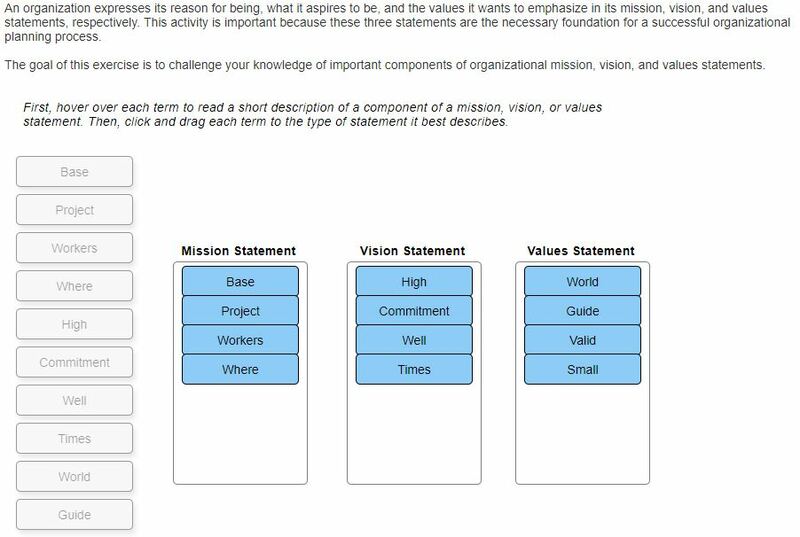 Students assume the role of the manager and answer multiple choice questions forcing them to make decisions on the spot. These activities provide students valuable practice using problem-solving skills to apply their knowledge to realistic scenarios. Students progress from understanding basic concepts to using their knowledge to analyze complex scenarios and solve real-life problems. 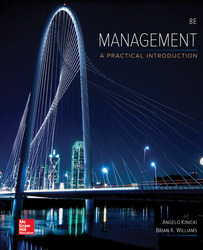 Along the way, students see the implications of their decisions and are provided with feedback on how management theory should be informing their actions. They also receive detailed feedback upon completion of the activity. Assignable & auto-gradable. 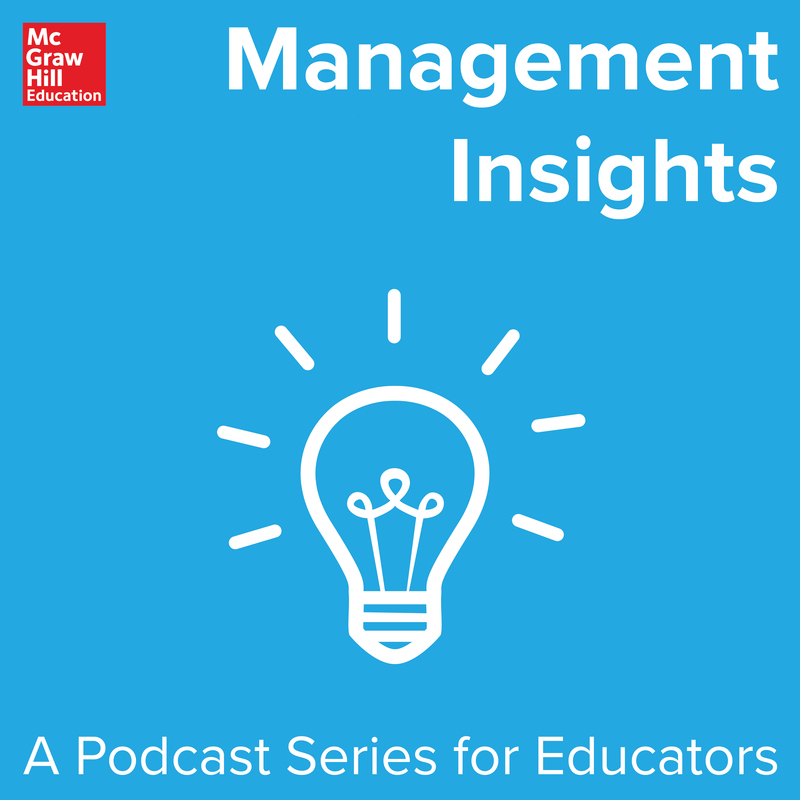 Welcome to the Management Insights podcast series hosted by McGraw-Hill education. This audio podcast series is dedicated to the sharing of best practice teaching tips, relevant hot topics, career readiness skills and competencies, digital innovations, and educational solutions in Management. It's for educators like you and your students! Subscribe today to stay connected. Listen in and spread the word to your colleagues and your students. Why? Because learning changes everything! 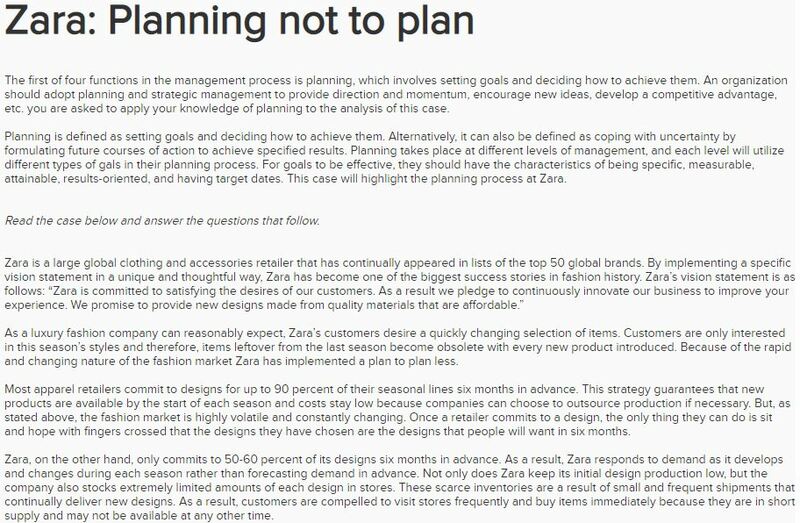 These online simulations drive students to make business decisions in competitive situations that mirror the real life business environment. The games divide class members into teams and assign them the task of running an athletic footwear company (BSG) or a digital camera company (GLO-BUS). 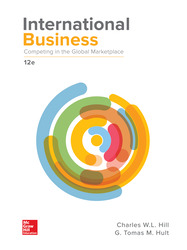 Students compete in a head-to-head competition against the companies run by other class members in a global market arena. Are you considering the various benefits of SHRM certification for your course and students? We’ve been asking Management instructors and students across the country why Connect® makes them happy. Want to share your Connect experience with others and be featured on our website? INSTRUCTORS! Click HERE to share YOUR Connect #MHEhappiness story. STUDENTS! 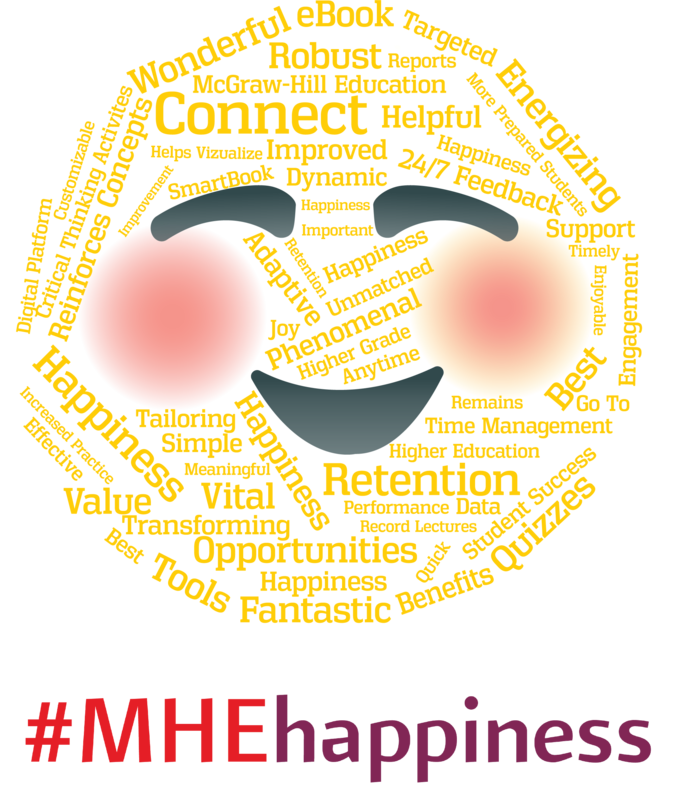 Click HERE to share YOUR Connect #MHEhappiness story. 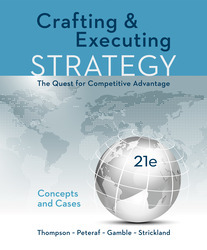 The world of business, politics and policies impacting business and the world around us in ever changing. Having an understanding of international business topics and theories has never been more important as today’s faculty strive to develop students into well-rounded, global citizens and critical consumers of news about the world around them. Many students in these international business courses will soon be working in global businesses, and they will be expected to understand the implications of international business for the organization’s strategy, structure and functions in the context of the global marketplace. We are proud and delighted to have two products that offer this type of learning experience for the leaders of tomorrow! 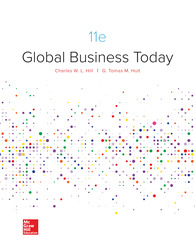 Hill/Hult International Business 12e and its briefer version, Global Business Today 11e, have always been focused on being relevant, practical, comprehensive and integrated. 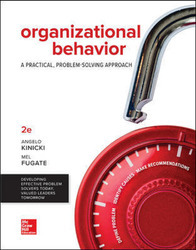 In order to be relevant today, the learning program must be extremely current! Both products uniquely offer the full and integrative advantage of globalEDGE.msu.edu—the Google-ranked #1 web resource for international business resources. Click on the video links to learn more about the key differences between the two products as well as the importance of currency throughout. This video provides tips for helping students find out if their idea for a new product already exists.